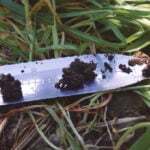 June 29 – Canadian farmers planted less canola and more wheat compared with last year, but they shifted their plans from earlier this spring to sow more land with canola. 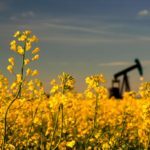 Canola plantings reached 22.7 million acres, shy of last year’s 23 million, but exceeding the average trade guess of 22.4 million acres. 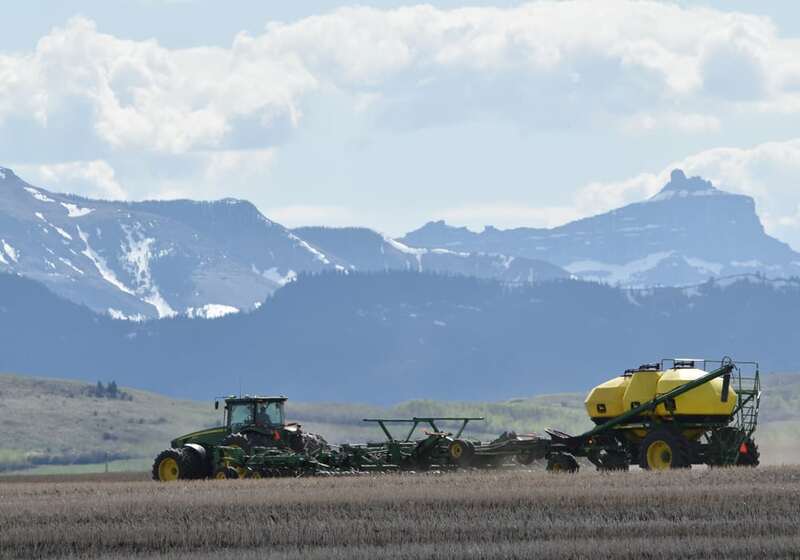 Statscan’s spring planting intentions survey estimated that farmers intended to plant 21.4 million. Farmers tend to low-ball their planting intentions in the spring, and a trade war between the United States and China affecting U.S. soybean exports may also be in the back of growers’ minders, said Dave Reimann, market analyst at Cargill Ltd. Some suspect that China could import more canola and crush it for meal in pig feed as a substitute for soymeal, which would support canola prices. ICE Canada November canola futures turned slightly negative after the report, sliding 90 cents to C$509.50 per tonne. November closed the day down $1 at $509.40. 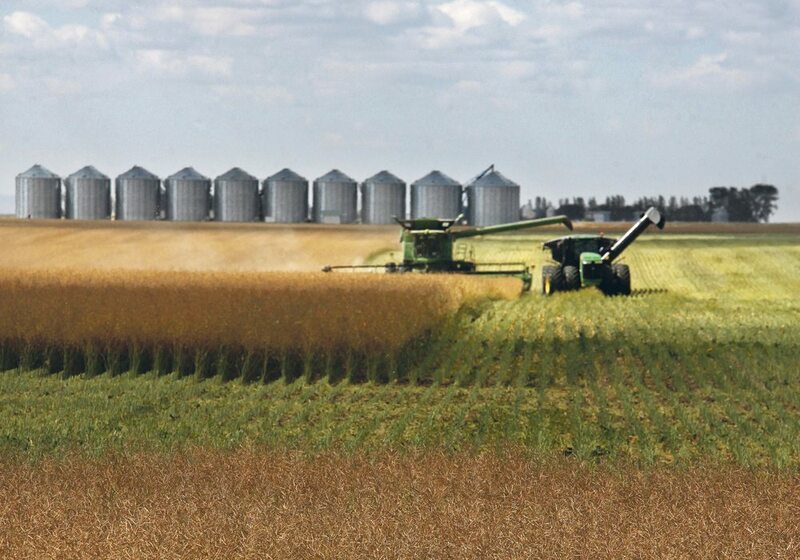 Statscan pegged the all-wheat area at 24.7 million acres, up from last year’s 22.4 million and in line with the average trade expectation of 24.8 million acres. They had expected in the spring to sow 25.3 million acres. 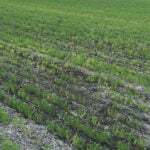 “Nothing too shocking,” Reimann said, adding that a small reduction in wheat plantings from the spring estimate is unlikely to boost prices, given ample global stockpiles. Canada is one of the world’s largest wheat exporters and the biggest shipper of canola. 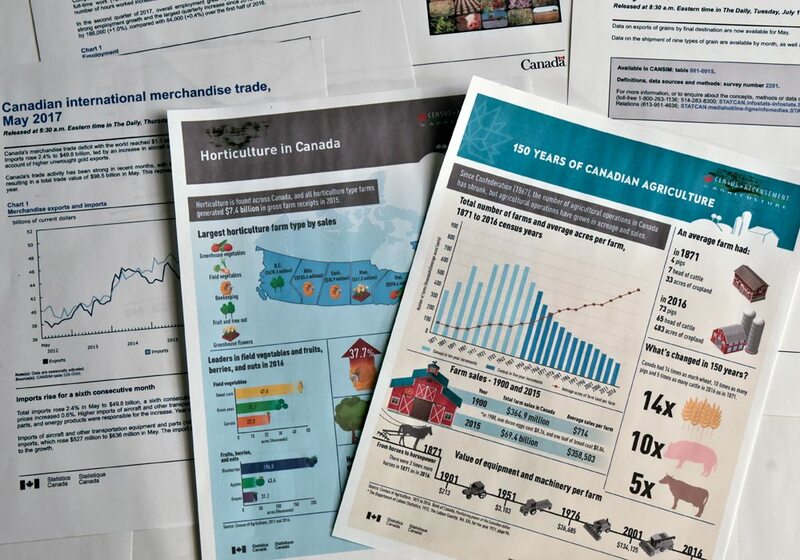 You can find Statistics Canada’s complete “Principal field crop areas” report here.